The Environmental Protection Agency acted again to ease rules on the sagging U.S. coal industry, this time scaling back what would have been a tough control on climate-changing emissions from any new coal plants. 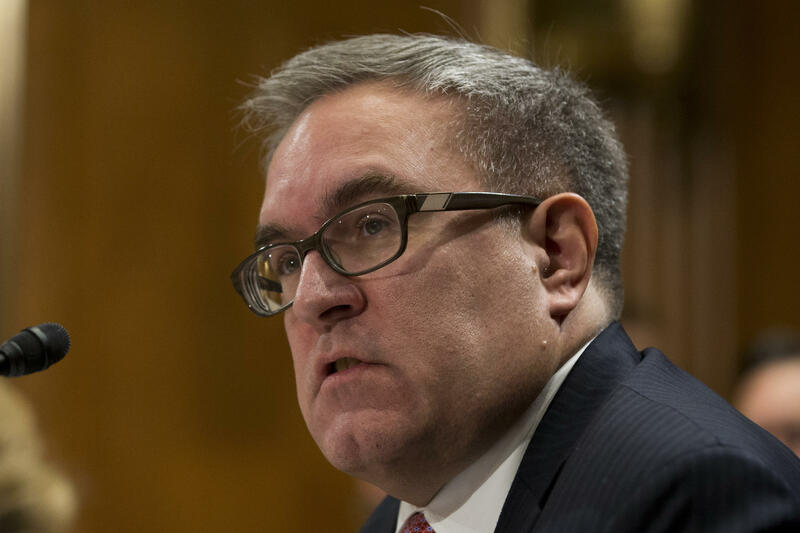 In a ceremony at the agency, acting EPA administrator Andrew Wheeler signed a proposal to dismantle a 2015 rule that any new coal power plants include cutting-edge techniques to capture the carbon dioxide from their smokestacks. Wheeler called the Obama rules "excessive burdens" for the coal industry.